The #Sixers scored 51 (!) 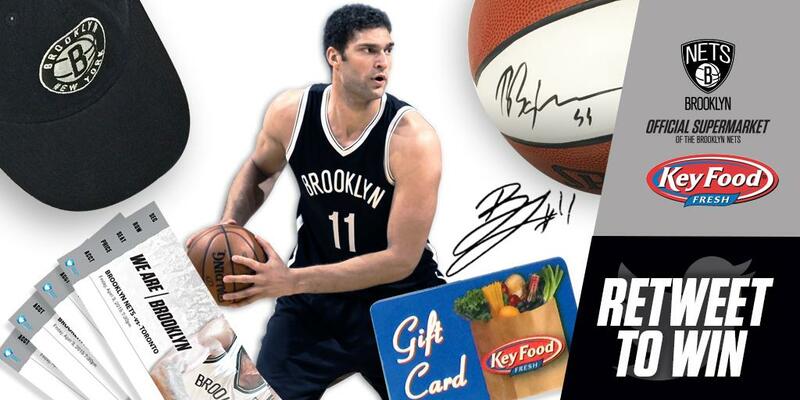 in the third quarter on their way to a big win over the #Nets in Game 2. "Nothing the #Sixers said about Joel Embiid on Wednesday night was good. Nothing." 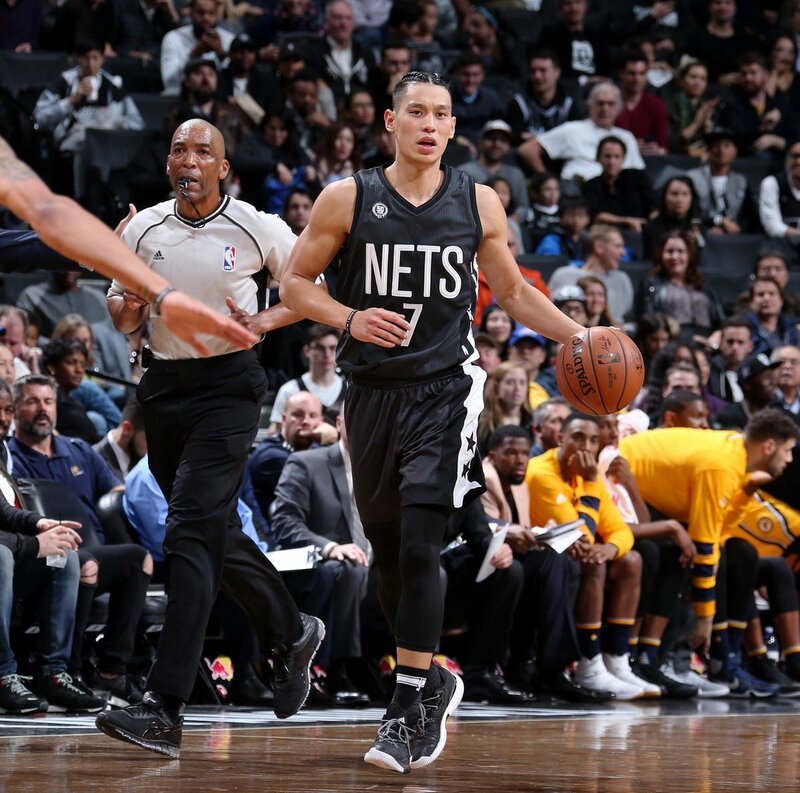 Just a dreadful shooting night for the #Nets from downtown! It spelled their doom tonight. Mid 3rd quarter, #Sixers 17 assists 7 turnovers, #Nets 8 assists 11 turnovers. 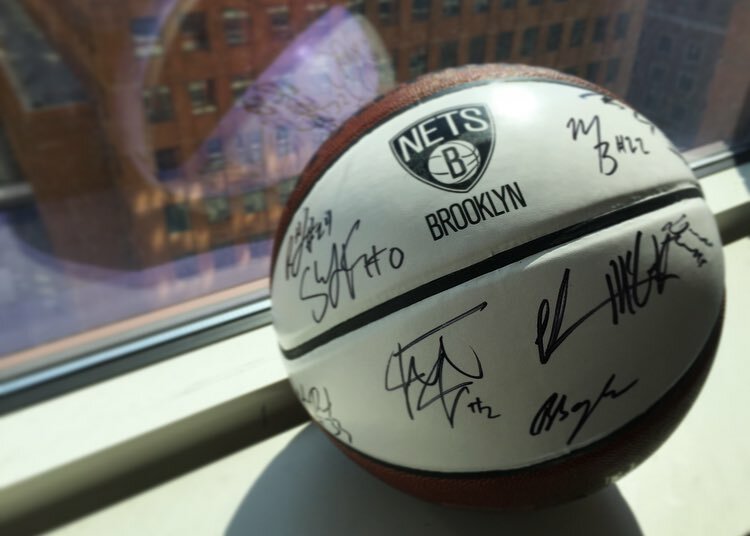 #Nets guard Caris LeVert suffered a scary injury that looked year-ending yet here he is hitting big NBA playoff buckets. 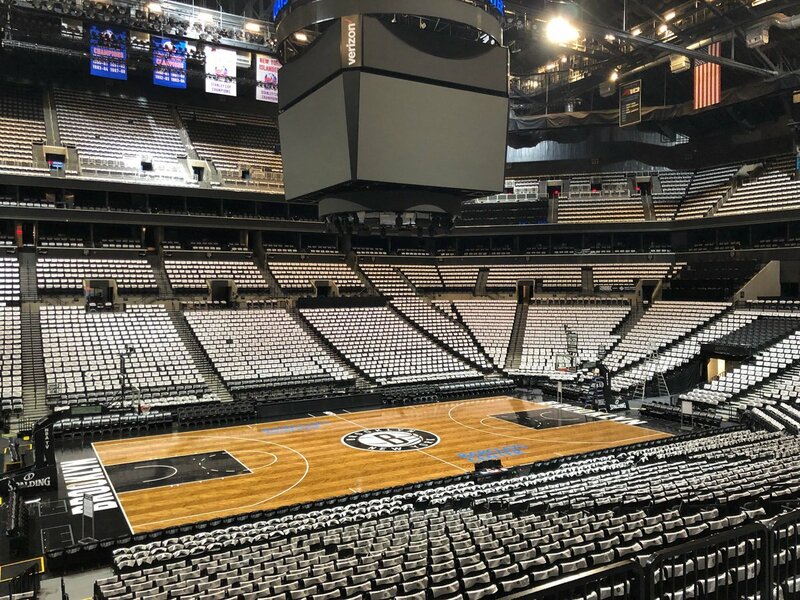 Barclays Center ... where tanking has gone horribly, horribly wrong. #Nets #Islanders. Sixers explosion here in 3rd quarter! 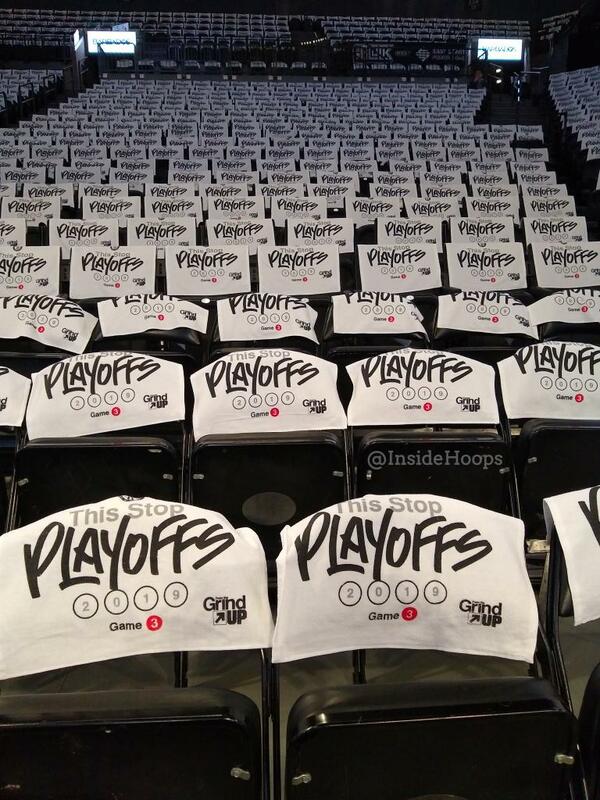 #Nets in trouble in Game 2! They hung tough for a while! 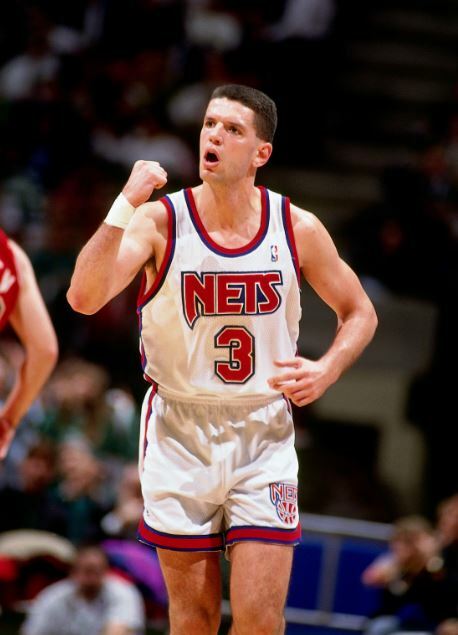 #Nets are settling now. That’s a good sign for #Sixers. 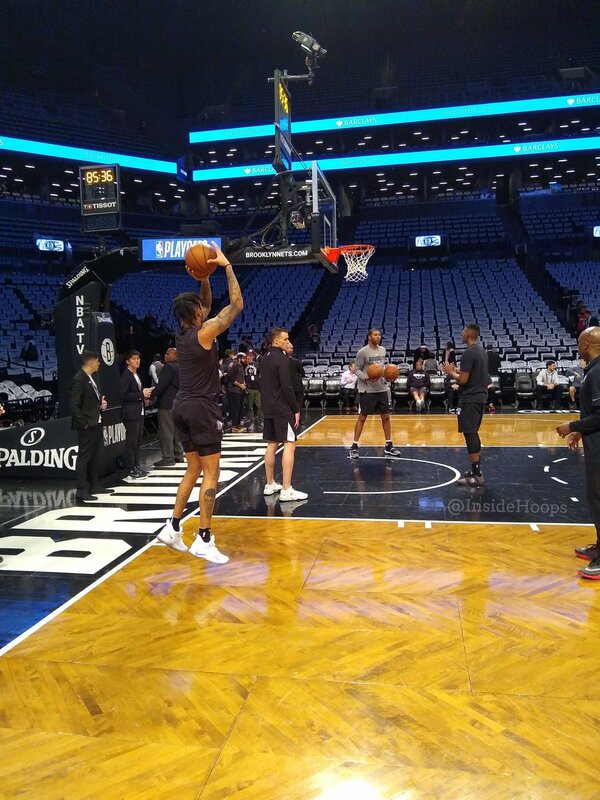 #Nets forward Jared Dudley will miss Game 2 vs #Sixers tonight. 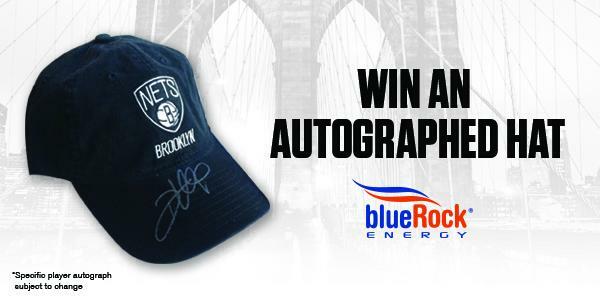 RT to win an autographed #Nets hat courtesy of @BlueRockEnergy. Winner chosen later today! 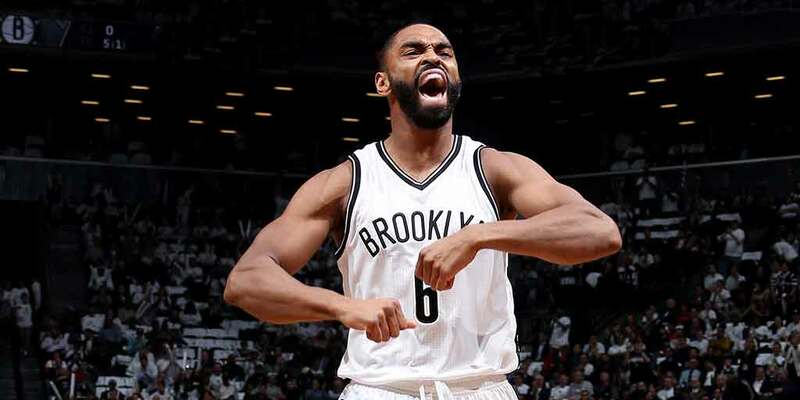 Chant of "Kyrie's leaving" being heard as #Nets have #Celtics down by 27.